GROW LIVE BERLIN, GERMANY—March 26, 2019—To help German organizations take advantage of the cloud to gain the visibility and control needed to navigate change and accelerate growth, Oracle NetSuite today announced new localized product capabilities for the German market. 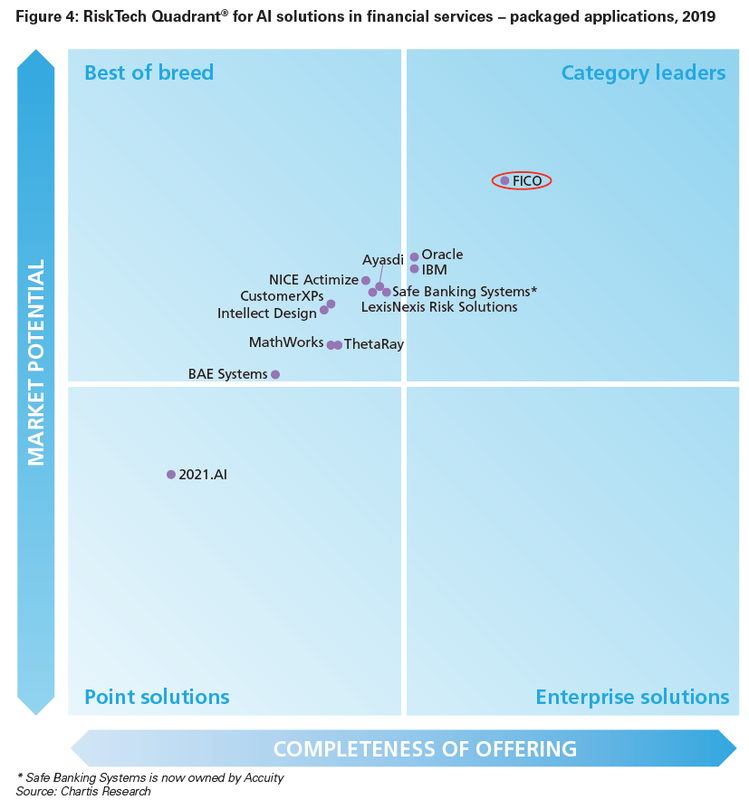 The latest innovations within the NetSuite platform include new SuiteSuccess financial management features designed to help organizations in Germany automate financial processes, improve reporting and gain real-time visibility into key business metrics. Built on industry-best practices and deep domain knowledge from thousands of NetSuite cloud implementations, SuiteSuccess includes pre-defined roles, KPIs, dashboards and workflows specifically designed for finance departments. SuiteSuccess provides both foundational financial management solutions and features such as inventory management, order management and customer returns, and more comprehensive financial management solutions including fixed assets and over 350 reports. SuiteSuccess delivers a path to the cloud in as little as 45 days and is built on four key pillars—build, engage, consume and optimize. SuiteSuccess customers across all markets also have immediate access to NetSuite OneWorld global capabilities to process multi-currency transactions and to take advantage of international growth opportunities. To learn more about SuiteSuccess, please visit www.netsuite.com/suitesuccess. We are aimed at becoming an authority on business innovation and want to help you identify the top influencers so you can follow the latest trends, news and opinions of these influencers in the field of Finance. Note: Financial Twitter influencers were determined based on tweeted topics, influence as measured by Klout, number of followers, and number of tweets. Below are the “top” influencers at this time based on the combination of factors. Mimiro announced today that it has raised $ 30 million to fuel global expansion of its financial risk analysis platform. Based in London, the company was previously known ComplyAdvantage, but it has changed its name with this latest funding. The startup uses machine learning to detect and analyze the risk of potential financial crimes and says its platform allows for rapid verification of transactions and the identity of participants to increase trust and confidence. The company now works with 350 companies in 45 countries, and it hopes to use the latest funding to expand that footprint. Index Ventures led the round, which included money from previous investor Balderton Capital. 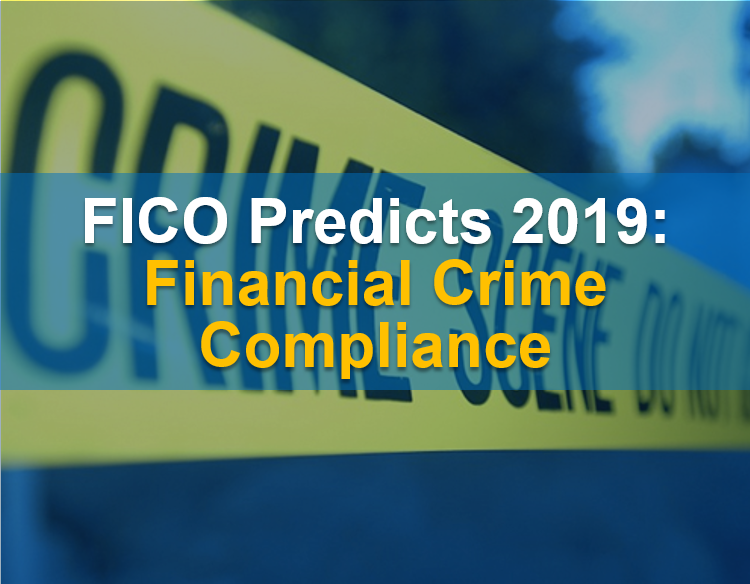 Financial Crime Compliance Predictions 2019: Stop the Scandals! Despite advances in customer due diligence, including the addition of advanced analytics to compliance officers’ toolkits, the scandals of 2018 confirmed that many banks are struggling to bring their operations up to regulators’ standards, to say nothing of best practices. While my colleagues have offered predictions in areas such as payments fraud and cybersecurity, I’m going to focus on what needs to happen in financial crime compliance next year, in two major areas. The AML scandal in the Baltics has shown that banks do not know their customers as well as they should. A Russian customer illegally laundered money through trading securities, the bank did not have proper awareness and the reputational damage was so significant that it hit the bank’s stock price. Another scandal related to KYC underscored the fact that banks do not use all available data sources (like the Panama Papers) to know their customers. It also showed that monitoring internal activities is vital, since the bank’s employees facilitated the client’s tax evasion. The bank will have to re-check their clients, as required by the regulator BaFin. International committees like FATF and the Basel Committee on Banking Supervision as well as national regulations like BSA (USA) and EU directives all require a sound KYC program. Many financial institutions have already implemented such one, but there is room for improvement. I foresee that the pressure from regulatory fines and the publications of leaks will force financial institutions to enhance their KYC processes. That includes an automatic risk classification due to the risk-based approach leveraging any available data source, with full integration into the bank’s processes, especially its compliance processes. Banks are being overwhelmed by a huge volume of false positive alerts. The natural response to this is to hire an army of AML investigators — but this approach is not scalable, and won’t fix the problem. When it came to Credit Suisse, FINMA (the regulator of Switzerland) recognized that and urged the bank to improve their financial crime compliance processes. Many financial institutions, however, still take this manual approach. It can prioritize the huge volume of alerts by ranking them in order of risk, making sure investigators can deal with the alert volume. It can detect previously undetected patterns, using a combination of supervised and unsupervised machine learning models. Due to all the fines and scandals in 2018, I am convinced that AI will play a more important role in financial crime compliance. We at FICO have taken the lead in this area, and believe that it’s absolutely critical if we’re going to help compliance departments cope with tight or reduced budgets, new regulations and money laundering activities. Last year we saw many financial institutions choose an automated system leveraging robotics and a configurable case management system. In 2019 that trend will accelerate and more and more financial institutions will benefit from that improved solution set. Watch this space for more on financial crime compliance! Credit unions, banks, and other financial institutions are tapping into the power of marketing automation solutions like Act-On, as it offers valuable insight into the customer journey and endless opportunities for different types of sequence and segmented nurture programs. Marketers are able to pinpoint where both existing customers and prospects are in the sales funnel, so they can help guide them through with targeted, personalized messaging. While there’s multiple key campaigns for financial businesses (i.e. preliminary interest in a financial product, new member onboarding), one particular type seems to get overlooked with only 17% of banks and credit unions having it set up – despite affecting up to 97% of consumers. Application abandonment. And instead of thinking of it as an obstacle to overcome in the sales funnel, anticipate and combat it with an application abandonment campaign. Before diving into this specific nurture program, let’s think about the importance of loan applications for a bank or credit union. Processed applications lead to new loans, which directly correlates to the number of account members. In other words: more customers, more growth. After all, loan applications are a form of measurable growth, and plenty of nurture programs build trust with the consumer to the point that they’re ready to submit a loan application. But again, up to 97% of people abandon a loan application, for reasons as simple as getting distracted from submitting it or getting interrupted with inability to save and return. So once you successfully build enough rapport to bring the consumer to the application form, how do you also make sure they complete it? When you’re a financial institution and have a marketing automation solution in place, you’ve already got a leg up on your competition because 69% of banks and credit unions do not utilize that technology. Creating an application abandonment campaign, which is triggered when someone closes the application form or gets timed out, gives you even more of an advantage since not all financial businesses with marketing automation have these application abandonment processes. This is your opportunity to engage with the consumer and help them across the finish line. You’ve already put forth the effort and money on targeted marketing to nurture them through the sales funnel, so go the extra mile and give them the necessary nudge to keep moving along in the customer journey. Remember, they’re already on it – the hard part’s over! Who are consumers going to respond better to: a bank or credit union that follows up and offers assistance, or one that doesn’t engage after someone shows interest in their financial product? The one who reaches out, of course! It’s a reflection that they’re paying attention and available to provide additional value – it’s also a way to stay top of mind and keep the engagement loop going. What’s included in an application abandonment campaign? As a sophisticated combination of email marketing and lead management, marketing automation provides real-time analytics that influence the embedded email marketing, triggering segmented and personalized messages in response to their digital breadcrumbs. This is how the application abandonment process is activated; the software recognizes that the IP address paired with the person’s name and email (collected at the beginning of the form) did not complete the application, so it triggers an email campaign and gets logged in the integrated CRM. The email campaign can start as simple as sending a friendly reminder that they have an outstanding application. The first email can extend an invitation to connect with one of your financial consultants, as well as welcome questions about the application process or financial product. Messages can incorporate valuable information that are relevant to the consumer, perhaps addressing concerns about the specific type of loan they applied for, or a checklist of how to know which is the right loan for them. The key to the email campaign is building trust by offering value and gentle lead nurturing – remember, the consumer is already on the customer journey, you’re just there to assist as much or as little as they prefer. Presenting your financial business in such a way reinforces that you’re meeting the consumer where they’re at, which is increasingly on their own in the digital space. A triggered application abandonment email campaign effectively engages with the consumer and can help gain insight to further build their buyer’s persona, such as what catches their interest from click-through data or what answers they provide in forms. This in turn helps you best cater to their financial needs and methods of communication. The lead nurturing develops into faster, more efficient lead conversions, meaning growth and customer satisfaction for your credit union. Last week, FICO kicked off its Score A Better Future program with a community event focused on credit education at Harris-Stowe State University in St. Louis, MO. It was the first of our new series of free educational events across the country that bring together consumer advocates, credit educators and community leaders to help Americans learn about credit scores and financial tools to help them achieve their dreams. We partnered with a number of organizations focused on financial education and empowerment initiatives to bring the initial event together, including Justine PETERSEN, a St. Louis-based organization that assists low-income individuals and families to develop, maintain and increase financial assets, as well as National Consumers League, the St. Louis American, City of St. Louis Treasurer’s Office of Financial Empowerment, and the St. Louis Regional Unbanked Task Force. Consumers gain valuable credit tools. The event began with remarks from Joanne Gaskin, Senior Director, Scores and Analytics at FICO, and an educational session led by Tom Quinn, Vice President of Scoring at FICO. Tom discussed common myths and facts about credit and outlined the key ingredients in FICO® Scores, which are critical to managing credit successfully. Credit scores are top of mind for many. Attendees were eager to learn more about how to improve their credit scores. During the event, attendees were given free access to their FICO® Score ­– the score used in over 90% of all lending decisions ­­– and easy-to-understand explanations of the top factors that impacted their FICO® Score. A personalized approach fuels empowerment. We understand that every individual’s credit journey is unique. That’s why each attendee was offered on-site, free access to one-on-one credit counseling from Justine PETERSEN, a participant in FICO’s Open Access Each individual that participated in these sessions walked away with a custom plan for working toward and meeting their targeted financial goals. And, they’ll be able to regularly check in with the credit counselors they met with at our event to share their progress and get additional guidance for staying on track. To keep this momentum going, FICO will continue to work closely with our event partners to provide credit education tools and resources to individuals in St. Louis. In addition, we’ll be applying learnings from this initial event to help even more Americans improve their understanding of FICO® Scores and their overall financial health going forward. At FICO, through initiatives like Score A Better Future and FICO® Score Open Access, which enables over 160 financial institutions to share free access to the FICO® Scores, we are committed to empowering more consumer access to credit and fueling economic growth. 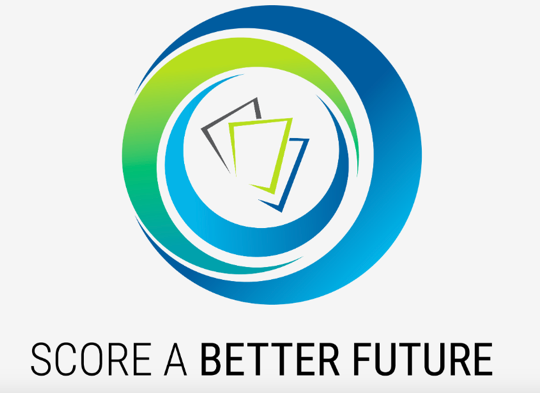 Interested in attending a future Score A Better Future event? We’ll be in Atlanta, GA, on Saturday Dec. 8. Learn more and register here. Check back here on the blog for future updates on FICO’s various financial inclusion programs and activities.